It’s already august. This summer is going by really quickly. 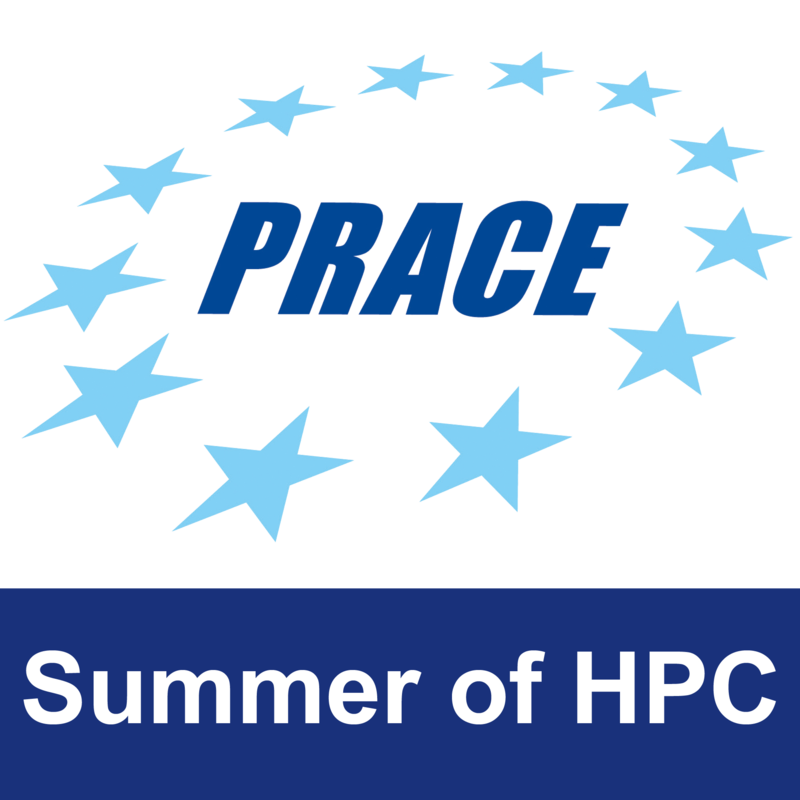 We have already worked a lot, but there are still many things to do till the end of of this month! About myself and about Slovenia, almost nothing has changed since the last post. Ljubljana is still wonderful and Slovenia is still fantastic. The more places I visit, the more I like it. 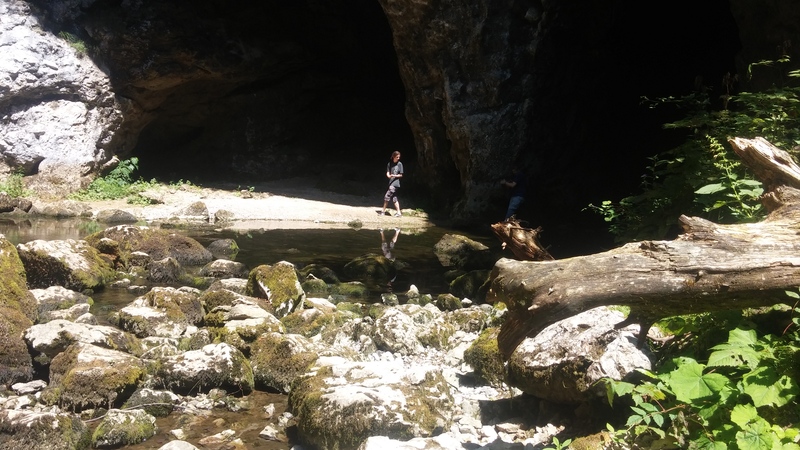 Slovenia is full of beautiful caves! The weather is not so hot and everything is really green. Also, the people in the faculty here are very friendly, and it’s always nice to work with them. 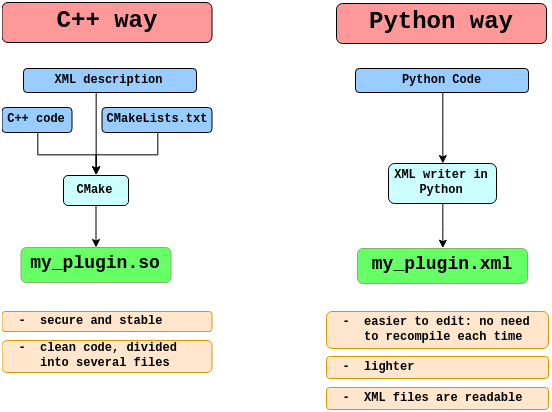 Comparative scheme between the C++ way” and the “Python Way” to create a plugin for ParaView. With this Plugin, we can easily take data from ITER’s so called IMAS database and play with it. For example, we can actually extract the information about some quantities such as temperature or magnetic strength and plot them in the grid, or study the evolution of the dataset with time. We will continue upgrading the plugin and adding more features to it in the following days. Making things easier is not an easy task! If you want more information, I’ve been recently interviewed about this project in a funny TV show that actually does not exist. The following video contains the full interview. Enjoy! Who is conducting the interview? I do not know this guy.